... I sent the pages for The Endling's last chapter this morning. 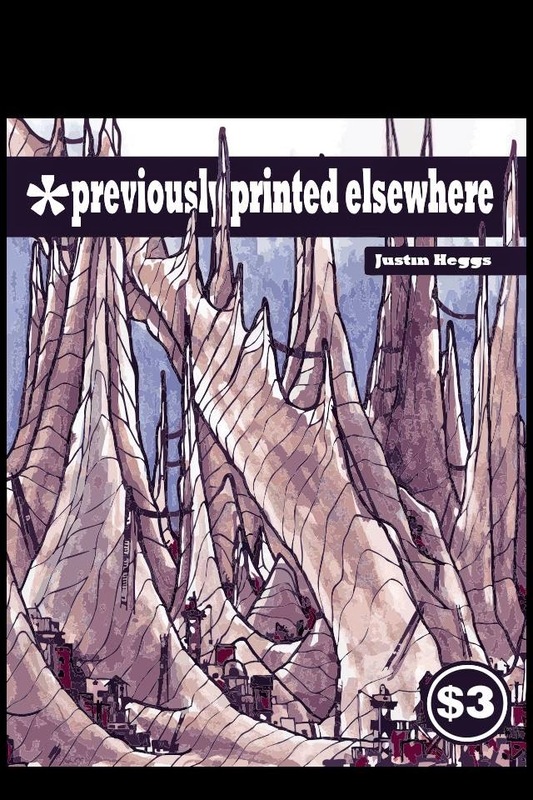 Justin Heggs' DADDY, a short story I illustrated in Summer 2011, has recently been reprinted along with some other stories by Justin in a single volume called *Previously Printed Elsewhere. 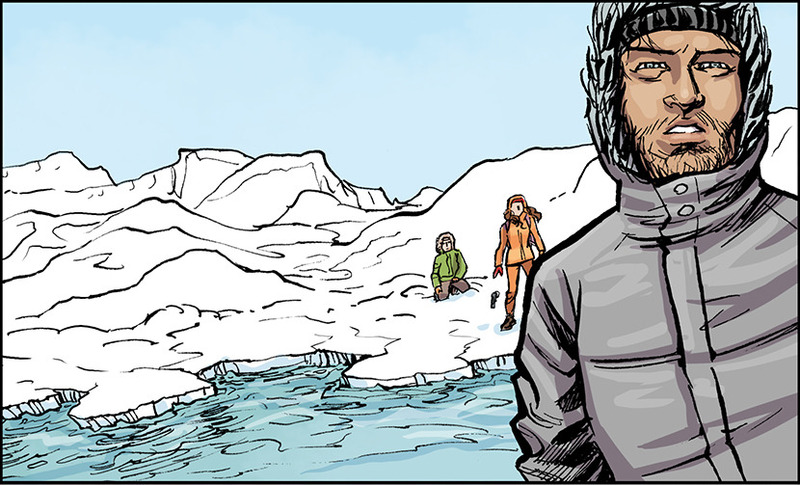 The one issue I didn't wish to draw, finally online on Thrillbent.